An MSR classic at this stage, the Evo snowshoes remain a firm favourite of snowshoers around the world. 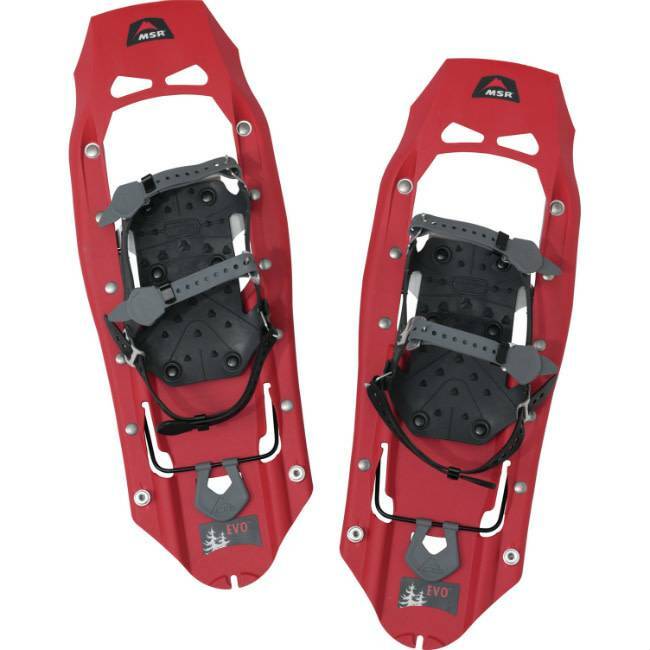 The same high standard is used for stability and control, and the weather-resistant, DuoFit™ binding delivers that in spades on rolling terrain, making this the hands-down best value snowshoe going for hitting the winter trails. 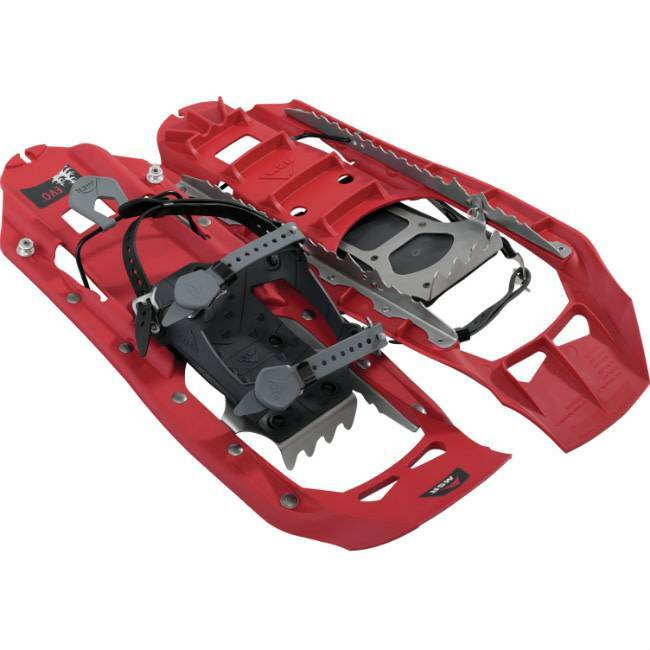 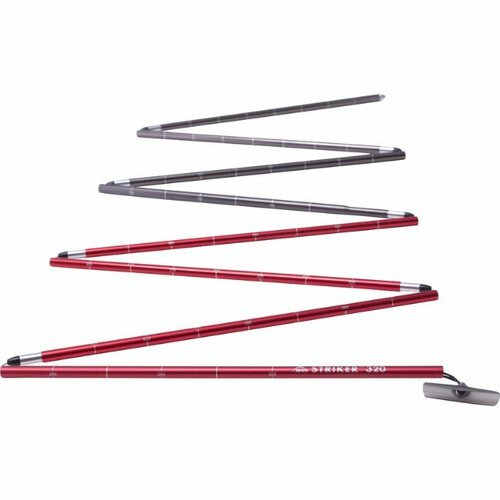 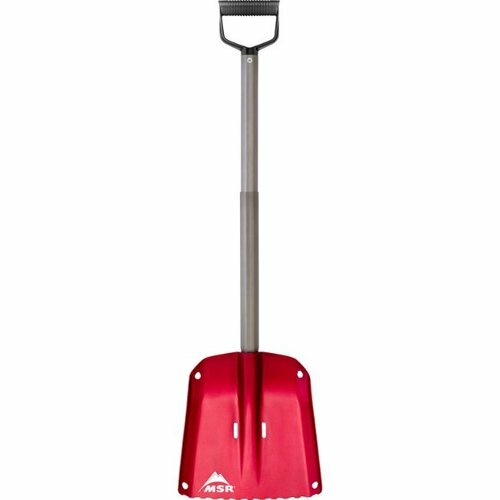 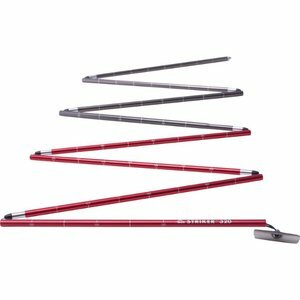 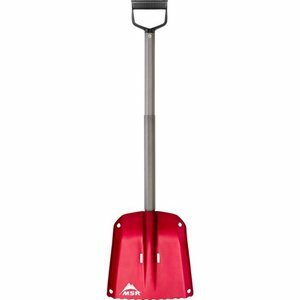 Unibody Traction: Steel traction rails and brake bars moulded directly into snowshoe decks provide a secure and lasting grip. All-Condition Adaptability: Modular Flotation tails allow you the manoeuverability of a smaller shoe in packed conditions with the option to buy add-on flotation tails of 15cm (6") tails for powder or carrying heavier loads.